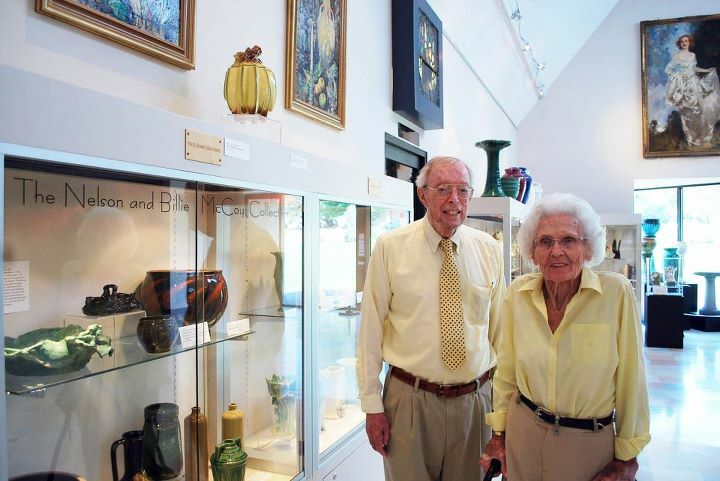 The Zanesville art Museum is hosting a display of Mc Coy Pottery from the collection of Nelson and Billie McCoy. If you're in the Zanesville Area or planning a trip that direction this could be something you'd like to see. I visited this museum in July and it is a wonderful Museum. Click on the title above to get to their site for details. These are two HEAVY oil jars...Aren't they pretty?